This is a study of the Roman mosaics with hunting scenes particularly frecuent after the Third Century a.C. An analysis is made of the iconography of these scenes, some being realistic and others of the anfiteatro type. The. role of the proprietor in the selection of the theme and the extent to which he intervenes in, or controls, the execution of the mosaic, is also examined, and this has provided valuable information on the lifestyle of the Roman aristocracy after the Third Century a.C. 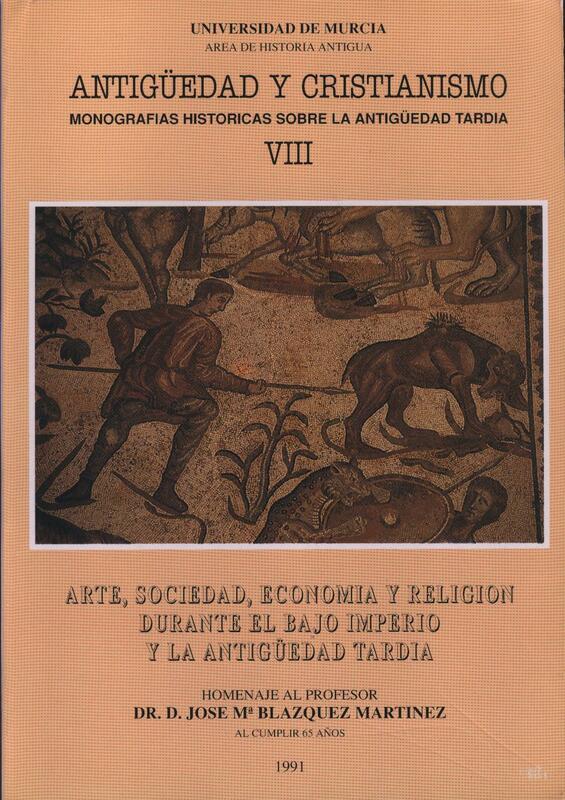 The study of the mosaics reveals not only their grand documental value but also the importante simbolic meanings they contain, such as the exaltation of the virtus and the glorification of the aristocratic proprietors.